Marstrade offers a range of Kitchen Doors adding worth to your kitchen. Clients require easy installing and highly durable Modular Kitchen Shutters that can last for longer time span. 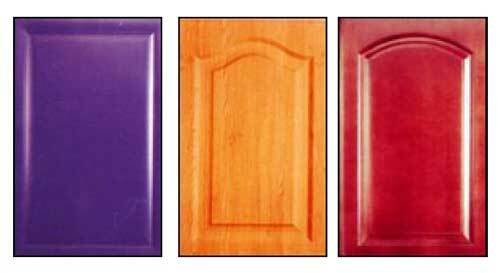 The Kitchen Doors are made from superior quality raw materials and we can supply the shutters as per the customer size in different colors and finish.